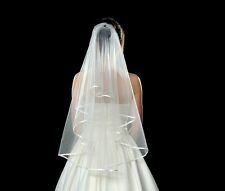 Beautiful Elegant White Wedding Veil! Edge Style: Ribbon Edge. Communication is often the key to resolving issues. Made of Viscose / Polyester. We will do our very best to achieve that goal! The item is sold on an "as is" basis. Women's Vintage Petticoat Skirt Tutu 1950s Underskirt for Dress Length 26"
A beautiful wedding needs an unforgettable dress. 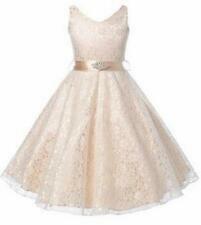 However, the wedding guest dresses are also important for your bridesmaids and other important wedding guests. Understanding these dresses can help you create a look that no guest will ever forget. What kind of wedding dress types are available? Wedding dresses: There are many casual looks, such as beaded, strapless, floral, sequin, and sleeveless dresses to consider. 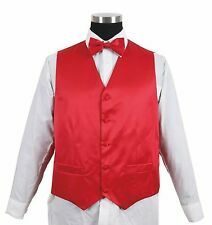 However, there are also formal choices, including those that fit more precisely on the bride with adjustable sleeve designs. Bridesmaid choices: These types of wedding looks typically are best when they match that of the woman getting married. You can choose a sleeve gown or even lace designs to suit a specific wedding theme. 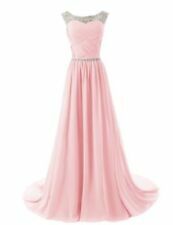 Wedding guest dresses: Wedding guest dresses are designed to have a variety of looks, including casual sleeveless and sleeve designs. Some even integrate black or floral colors to suit your preferred theme. Mother of the bride: The mother of the bride deserves to look just as beautiful as her daughter on her wedding day. 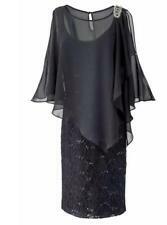 A mother of the bride dress uses a comfortable fit and a variety of lace-design accessories to create a perfect casual or formal look. David's Bridal: This brand focuses on a variety of different dress and gown looks, creating designs that include a variety of colors, such as white and black, and creating appearances that should look great on most guests. Adrianna Papell: This designer is known for a variety of gown looks and wedding-guest designs that help create a variety of different thematic choices. They are for those who want an updated look beyond the more traditional style. Jovani: Those who want a more traditional look often choose this designer. This dress designer focuses on lace and other more old-fashioned looks to create a dress design that matches many types of themes and personal preferences. Sue Wong: Here is another more modern designer who focuses on altering traditional looks and executing more subtle and up-to-date lace variations. Are there more specific accessories to consider? Evening party formal gloves: These gloves are designed for the married couple and each wedding guest and have many different color variations. 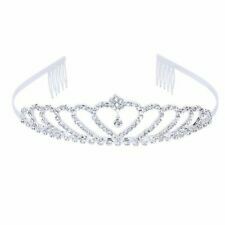 Crowns and tiaras: Those who want a princess theme can turn to these accessories for a more royal look. Lace veil: Use these lace veils to create a multitude of different styles for a variety of different guest types. Footwear: Though it may be hard to see some types of footwear while wearing a dress, it is still important to create a matching look by choosing the right shoes for your needs.